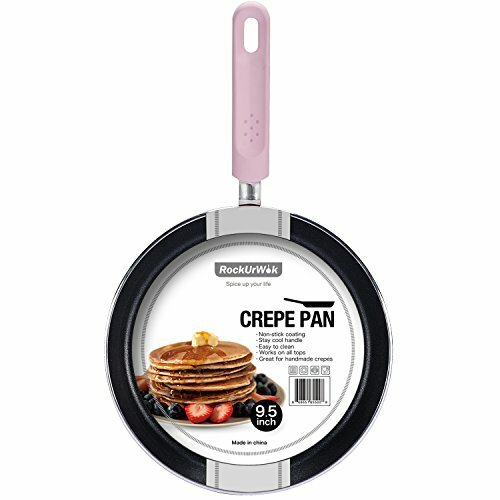 ROCKURWOK Nonstick 9.6-Inch Macaroon color Pancake Omelette Crepe Pan ~ Crepe Pans ~ Rika Jones - buy kitchen cookware with confidence! 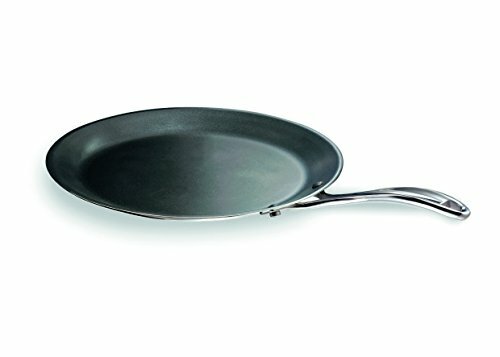 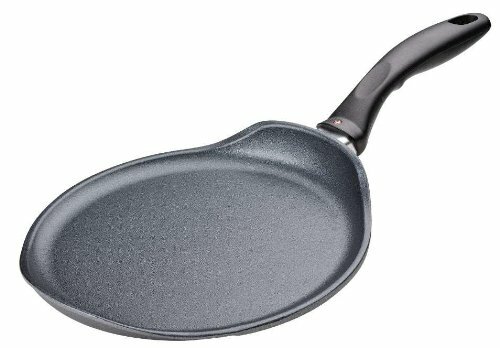 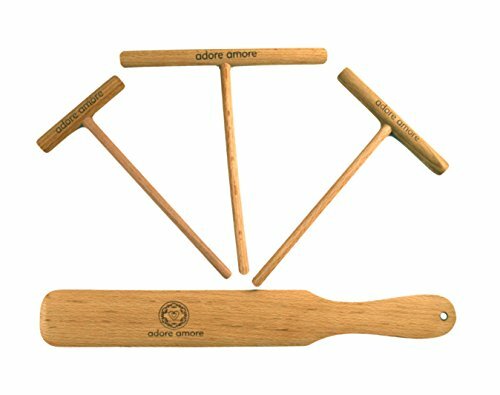 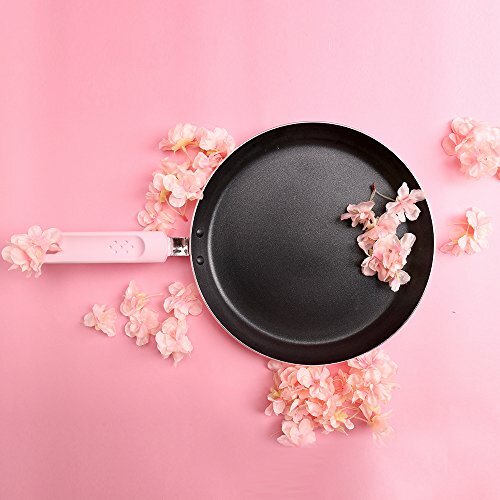 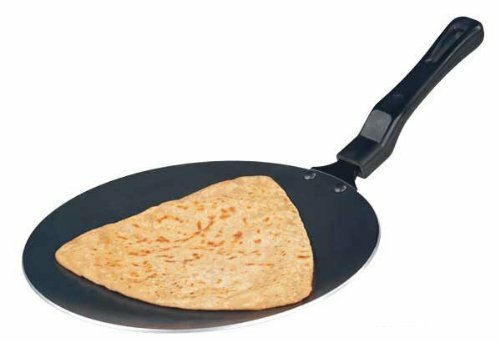 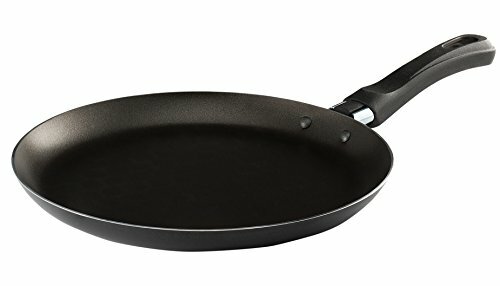 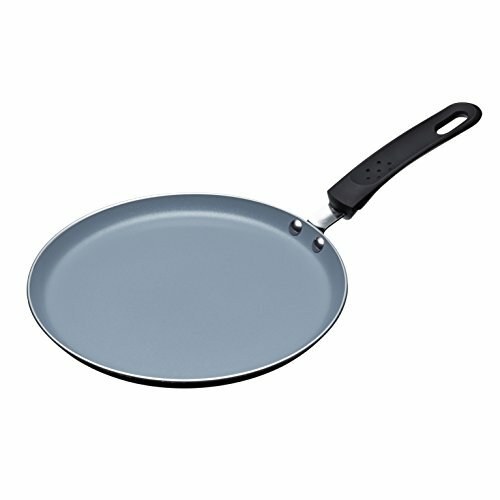 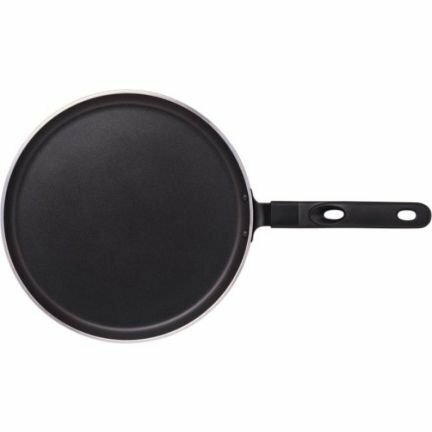 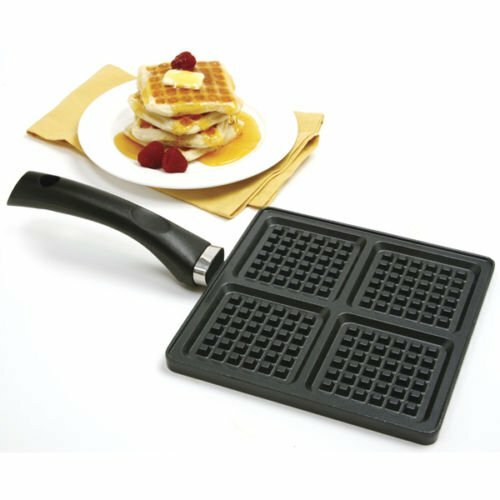 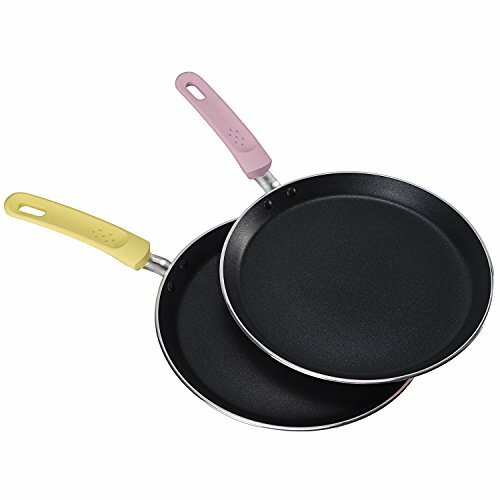 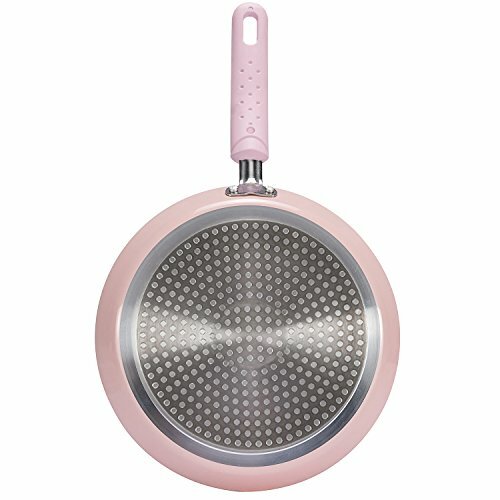 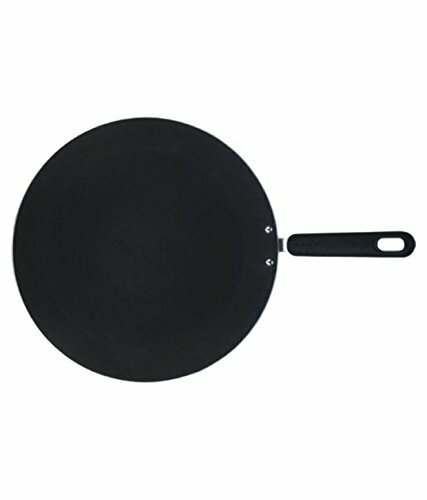 Amazing 9.5in non-stick pan that makes delicious crepes, works on all stove tops Designed with beautiful Macaroon color Product Details:Non-stick scrach resistant coating that makes thin crepesStay cool silicone handle, comfortable to holdEasy to clean and maintainlight-weighted and highly heat conductive also easy to handle. 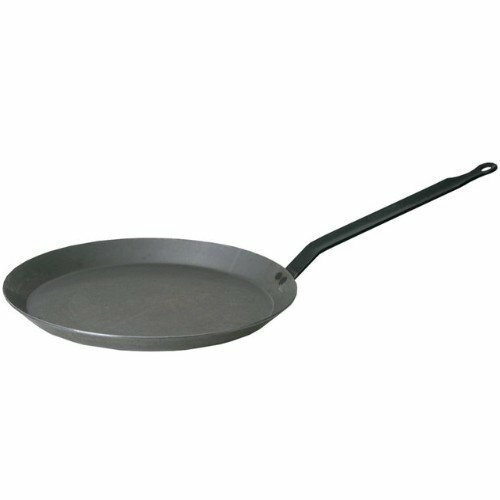 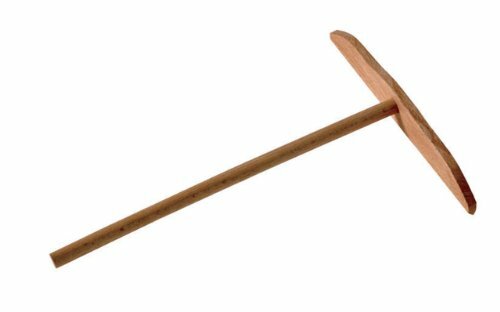 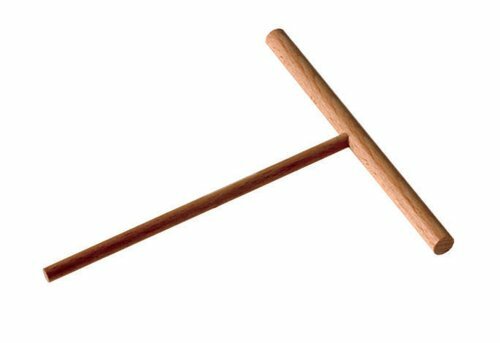 Beka Cookware Chef Nonstick Pancake Pan, 11"